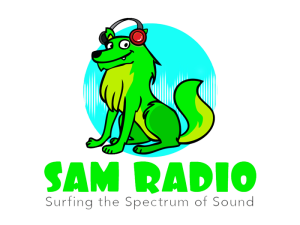 SAM RADIO© is a community internet radio station that caters for adults who have been diagnosed with Autism/Asperger’s Syndrome. The station is the first of its kind in Scotland. The purpose of SAM RADIO© is two-fold. 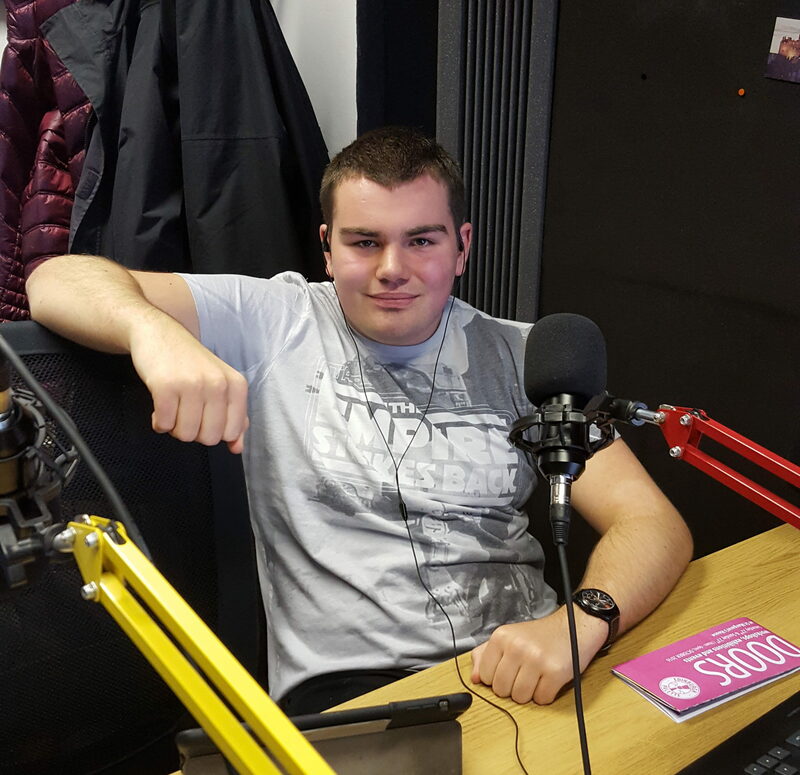 Managed by Paul Ross and his family, Paul holds a degree in Sound engineering and who himself has a diagnosis of Asperger’s Syndrome. We air a variety of music and provide listeners with a platform where they can represent themselves. At the same time we will offer presenters the opportunity to learn how to produce shows, without the worry of operating the broadcast/recording equipment. We are always looking to invite guests into the station to talk about their relevant experiences with autism. E.g. Carers, professionals working within the field of autism, alongside adults on the autistic spectrum that would like to talk about their own experience. Please email us if you are interested in coming on and we will do the rest. We have invited a variety of guests from local interested organizations and professional bodies to share practical knowledge and experience with adults on the Autistic Spectrum and their carers/family members. This is a Nonprofit Radio Station. Copyright SAMRADIO 2018.